I was so caught up in the Captain Marvel trailer last night that I totally missed this bit of news from Yahoo! Sports’ Jeff Passan and Tim Brown. Sigh. Everything that follows is basically a hypothetical, I guess. Thanks for the click, but you don’t have to keep reading if you don’t want it. 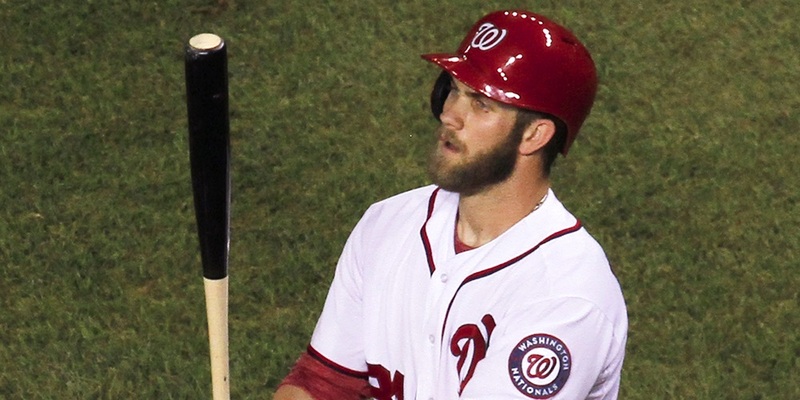 The Dodgers have finally been linked to Bryce Harper, as opposed to it being mere speculation. This could just be due diligence, as these meetings are preliminary and more of a “getting to know you” session. That makes sense. We know there was virtually no chance of Harper signing before the Winter Meetings (which begin Monday). The Dodgers are one of the richest teams in baseball and they’d be foolish to not at least explore the possibility of signing Harper, who is probably going to get the largest contract in MLB history. But to involve Magic Johnson? That’s a different level of interest, and it’s smart. Johnson is a really good recruiter and has the résumé to back it up. I’m not ready to purchase my “Harper 33” jersey just yet, but I have a little more hope now than I did 12 hours ago, even if it’s still highly unlikely Harper ends up in LA. I wrote about why Harper would be perfect for LA last month. None of that has changed. 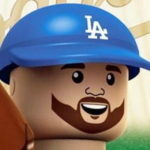 With Yasiel Puig‘s name coming up in trade rumors for Corey Kluber, maybe the Dodgers will make a serious push for Harper. We’ll see. All of this hype might end up being for naught, but thinking about the fact that a premium free agent is available at a time when the Dodgers have just reset the luxury tax and could use an infusion of talent and youth on offense and it starts to make a ton of sense. Magic Johnson is a minority owner of the Dodgers. He’s much more engaged with the Lakers, which shouldn’t be surprising since he’s the President Of Basketball Operations. But if he can help sell Harper on the Dodgers (and if the Dodgers ownership will pony up the dough), then he’ll be closer to being as beloved by Dodger fans as he is by Laker fans. Oh yeah, and it’d help the Dodgers be the class of the National League for the foreseeable future. Superstars in no way guarantee a championship or even success, but they certainly don’t hurt that prospect, either.